As we prepare to enjoy the upcoming holiday, we must remember it is a time to give thanks. We are so thankful to each of you for all that you have done for Soldiers' Angels this year. For anyone who has donated, given their time, shared our messages, or helped our cause in any way, we are thankful and so are our veterans, military families, and wounded heroes who have been touched by your generosity. 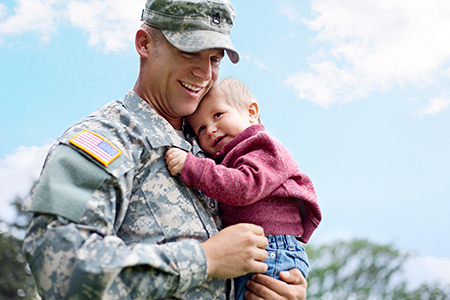 Your support of Soldiers' Angels has allowed thousands of families to receive services in 2016. Read some of their stories here.